Kevin Kruse is the Product Innovation Manager at HYLA Mobile. 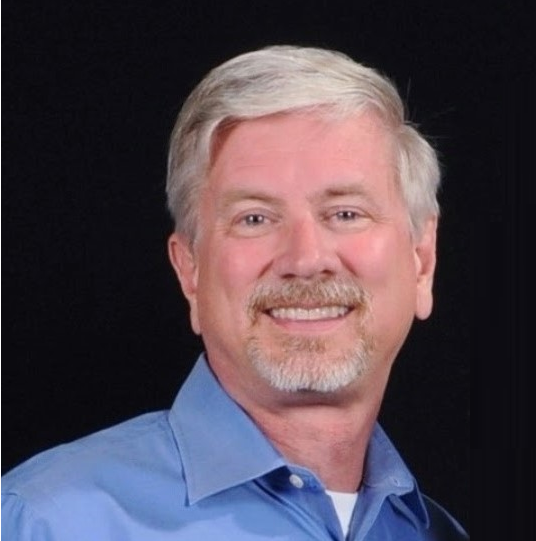 Kevin has 35 years in the Telecommunication Industry with experience in the architecture, program, product and project management of wireline, wireless and mobile device products. Kevin has had much success in the definition, creation and launch of analytics products for the mobile industry.